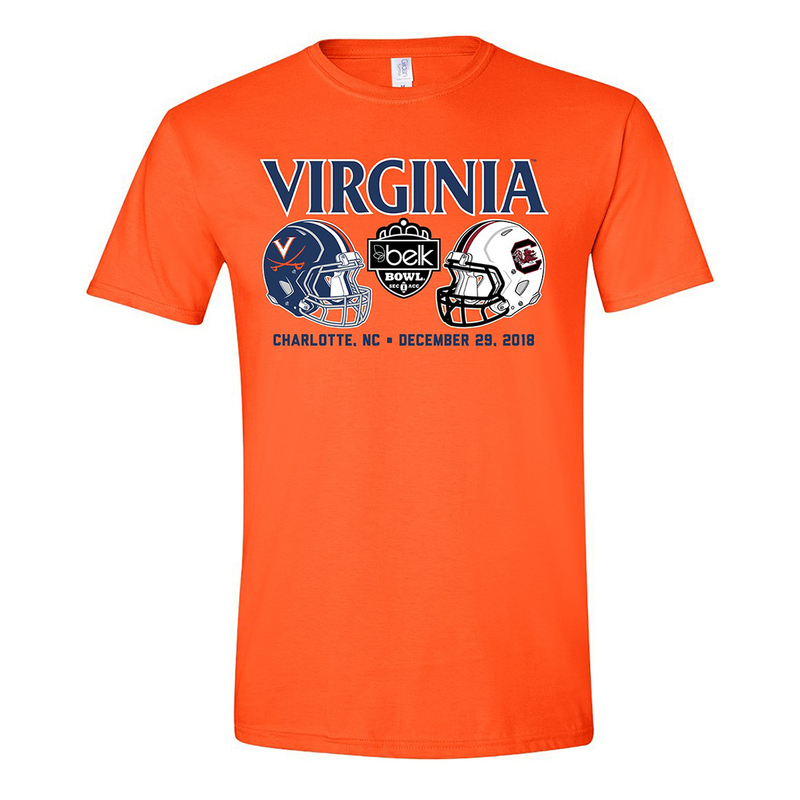 The Virginia Cavaliers won the 2018 Belk Bowl on December 29 in convincing fashion over the South Carolina Gamecocks 28-0. This marks the second consecutive bowl trip and the first bowl victory by the Cavaliers under Coach Mendenhall's direction. Commemorate the Cavaliers success on the gridiron and the bowl win with an exclusive Belk Bowl hoodie from Cavalier Team Shop! Show your Wahoo pride!